Esterline primarily produces speciality products for the aerospace industry. Credit: Paul Hudson. 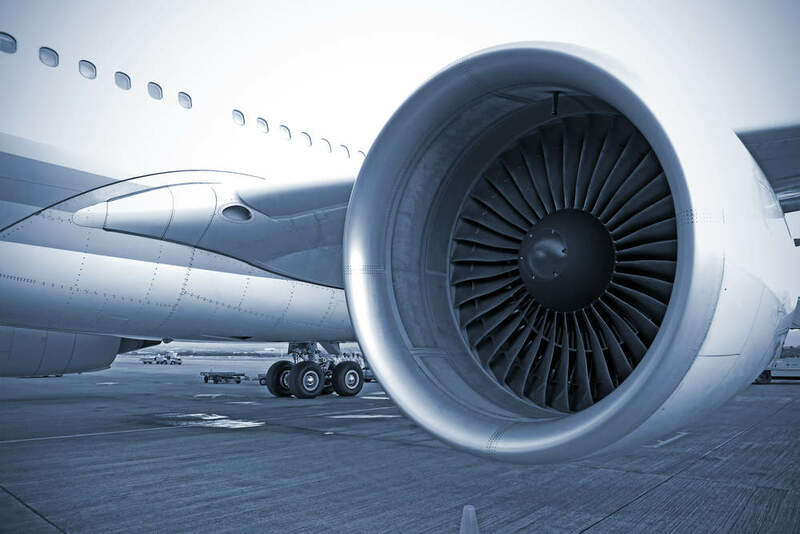 TransDigm Group, a US-based producer and supplier of highly engineered aircraft components, has agreed to acquire aerospace-parts maker Esterline Technologies in an all-cash transaction valued at around $4bn, including debt. As part of the deal, TransDigm will pay $122.50 in cash for each outstanding stock of Esterline, which represents a premium of 38% to the acquired company’s closing price on 9 October 2018. Boards of directors of both the companies have approved the deal. Subject to customary closing conditions, the deal is scheduled to be closed by the second half of next year. Once completed, the transaction is set to expand TransDigm’s current portfolio of proprietary and sole source content for the aerospace and defence industries. Based in Bellevue, Washington, US, Esterline is expected to generate around $2bn in revenue in the 2018 fiscal year. With 28 business units engaged in eight platforms, Esterline primarily produces speciality aerospace, defence, and industrial products. The company has a workforce of over 12,500 employees working in more than 50 locations across the globe. Esterline also provides both original equipment manufacturer (OEM) and aftermarket services for various commercial aircraft variants, regional and business jet aircraft and major defence platforms. TransDigm Group executive chairman Nicholas Howley said: “Esterline’s core aerospace and defence business consists of primarily proprietary, sole source products with significant and growing aftermarket exposure. “We view this as highly complementary to our existing business. 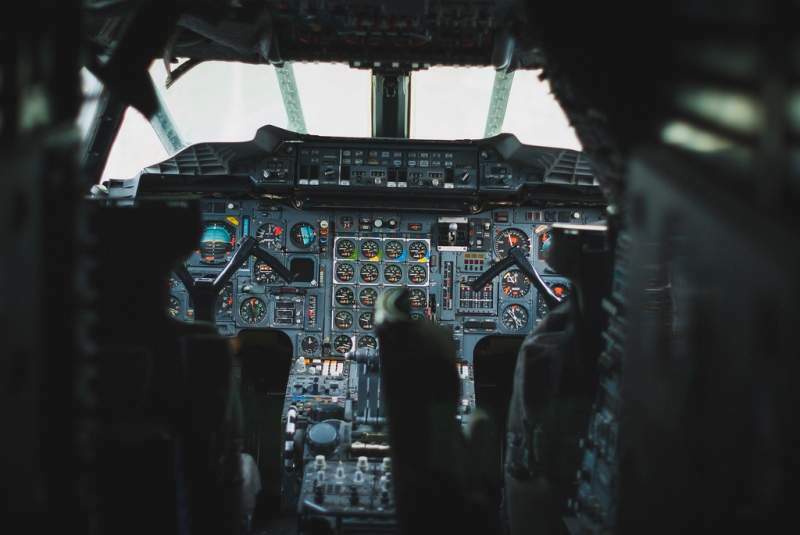 TransDigm is mainly involved in the designing, manufacturing and supply of highly engineered aircraft components for use on several commercial and military aircraft.